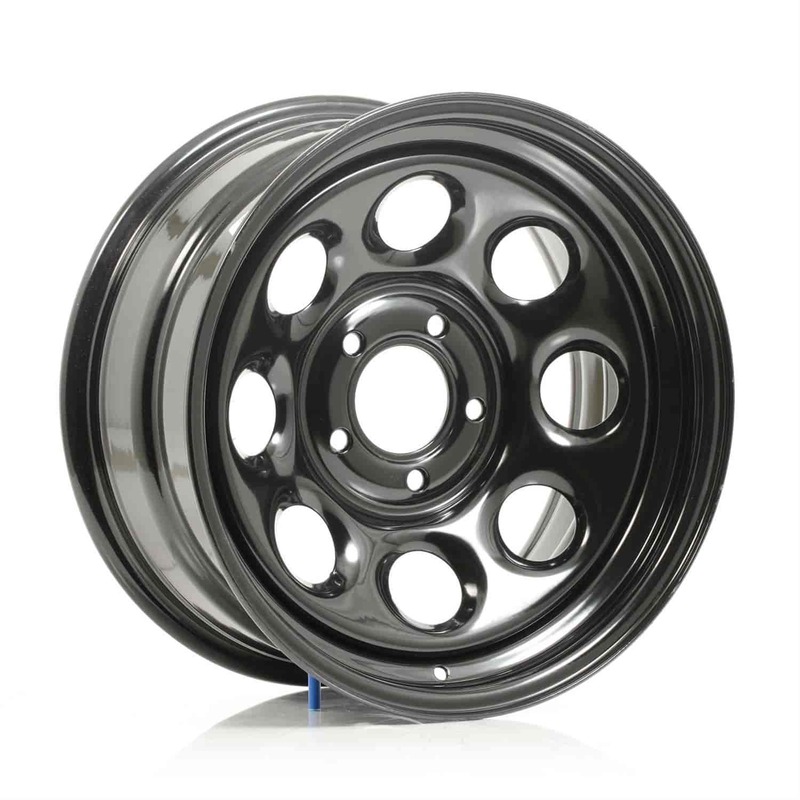 Cragar Soft 8 397 Series Wheel Size: 17" x 8"
Cragar #3978850 - *Blemished* Soft 8 397 Series Wheel Size: 17" x 8"
Cragar 397 Series Black Soft 8 Wheels are powdercoated gloss black steel for rugged good looks. Jegs carries these rims in many sizes and bolt patterns resulting in a wide variety of fitment. Paired with Cragar wheel installation kits, the 397 Series Soft 8 wheels will look great on any classic or modern rear wheel drive vehicle. 3978850 is rated 5.0 out of 5 by 2. Rated 5 out of 5 by Christian Flores from I bought these about a month ago for my c10, and I got to say these are killer. For only about 100 bucks a wheel, these are outstanding and sturdy.